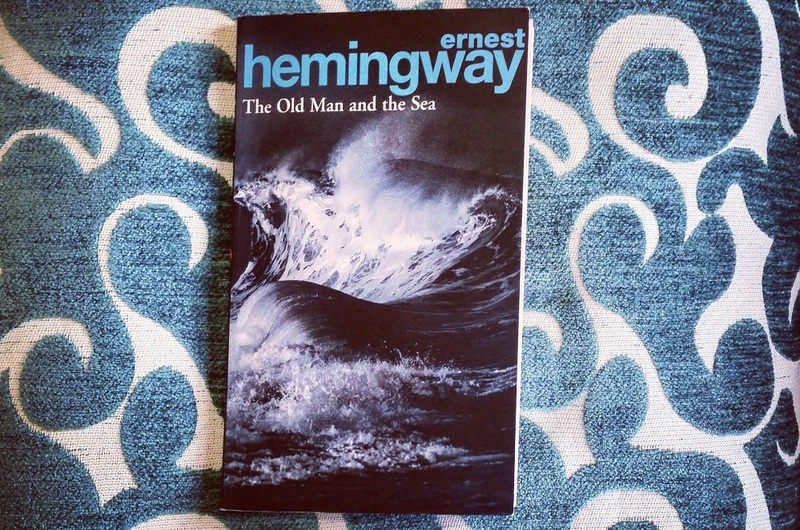 This week’s read comes recommended by Membership Marketing Assistant, Andrew who shares his love of Ernest Hemingway’s final book, The Old Man and The Sea. I first discovered The Old Man and the Sea during the cross-roads many of us have found ourselves navigating during the cusp of adulthood; when you’re about to be thrust into the world without a safety net or a clear direction as to where you want to be headed in life. The novella has since been a source of strength I have returned to many times, and tells a story of persistence in the most trying of circumstances. Santiago, an elderly fisherman who has been labeled as salao (‘the worst form of unlucky’), comes across a marlin fish ‘eighteen feet from nose to tail’ on the 85th day of his catchless streak. He is towed by the marlin for two days before he’s able to hold the fish fast to his modest skiff. On the journey back to shore, waves of mako sharks disintegrate the carcass despite Santiago’s efforts, until it’s little more than a skeleton by the time he reaches land. While Santiago laments his luck at the novella’s conclusion, his achievement is admired by his fellow fisherman and apprentice Manolin, who makes plans with Santiago to set out again into the ocean. The novella is written with remarkable tenderness given its often violent subject matter, and emphasises the value of perseverance and empathy during our most difficult moments. One’s experience through life is often shaped by the way in which we confront and overcome obstacles. The Old Man and the Sea is a reminder that we are not alone in facing such difficulties.